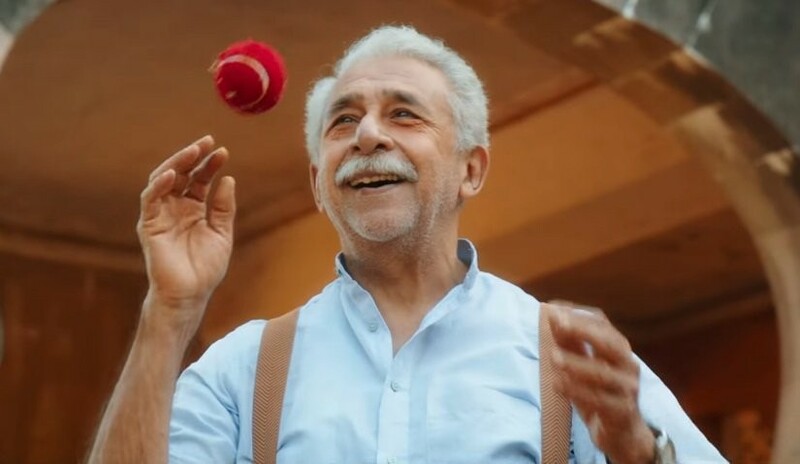 Naseeruddin Shah's soon-to-release film, Hope Aur Hum has an important connection to cricket. The other protagonist of the film, Anu, played by the talented young gun, Kabir Sajid, is a fan of the game through and through. But, off screen, Kabir was clueless about cricket entirely, something that did not go down well with Naseer, who took it upon himself to coach the boy in the ways of the game. Hope Aur Hum produced by Thumbnail Pictures in association with PVR Cinemas releases worldwide on 11th May 2018 in cinemas across India. Naseer, who plays the patriarch of the Srivastava family in the Sudip Bandyopadhyay directed family entertainer, is a cricket enthusiast in his real life and has even hosted a show on cricket called Mid-Wicket Tales. The cast and crew would inadvertently play a couple of overs during breaks and it was during these breaks that the veteran actor would coach Kabir, his young co-star on rules of cricket. 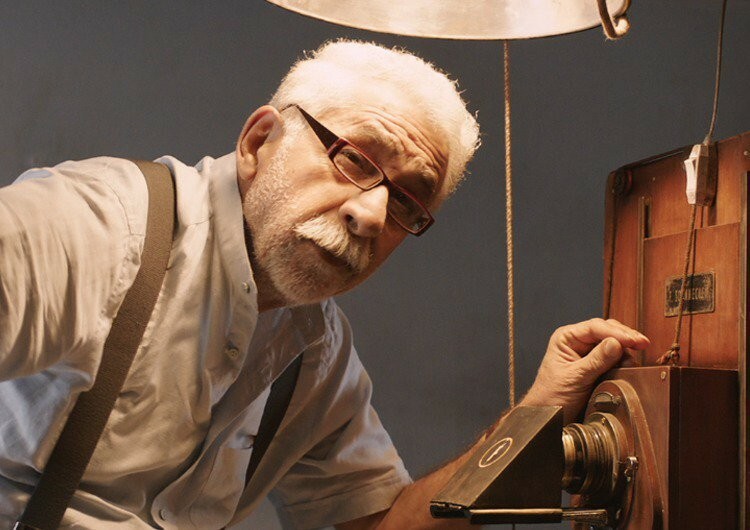 Kabir was a good student and diligently learnt the art under his reel life grandfather.